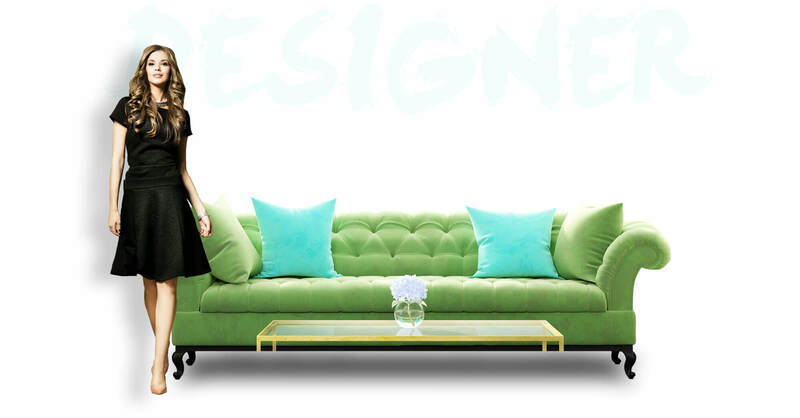 A vision to reshape the furniture experience was the inspiration behind DreamSofa. An experience not bound by limitations, but freed by limitless possibilities. 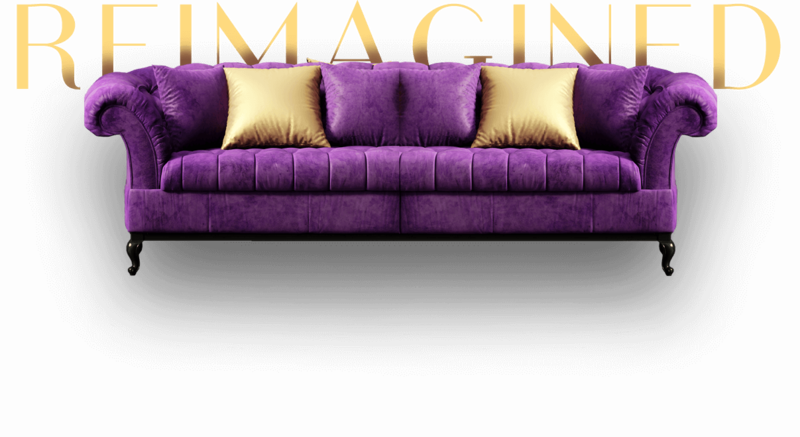 In harnessing the power of technology we’ve shaped a magical furniture experience powered by designers, direct to you. We’ve assembled some of the most iconic styles, carefully tailored, and crafted by expert designers, to help inspire you in creating something dazzling. Thoughtfully curated fabrics by iconic designers from across the globe. Our Fabric collection is alive with beautiful possibilities. Indulge in london glamour, revel in manhattan chic. Fashion meets function with designer fabrics brought to you from life’s most dazzling places. Dive in, Explore, discover, and design something beautiful, as you get started on your exciting design journey. Assemble a brilliant team of artisans who understand their craft, surround them with the finest quality materials, and watch the magic of ingenuity take form. Handmade with careful precision using premium solid woods, the highest quality textiles, and age old furniture-maker secrets. Through this dedication to excellence we’ve shaped a furniture collection that is superior on every level. We believe in ingenuity, and the principled disciplines of the past. It’s the marriage of these two fundamental notions that is the foundation at the heart of every DreamSofa Product. Where the design in your head, become the designs in your home. No limitations, only beautiful possibilities, as everything you love about design comes together right at your fingertips to create something truly you. Creating the very best product begins at bringing together the very best artisans. It is with that commitment, that every DreamSofa product is built right here in USA. Designed and crafted in Los Angeles, using premier materials, in crafting furniture to last you a lifetime. Our planet deserves our best thinking. We take the same innovative approach to the environment that we do with our products. We don’t use any harsh fire retardants or other unnecessary chemicals, and use domestically-sourced and eco-conscious materials. Manufacturing locally, allows us to significantly decrease our carbon footprint, while significantly increasing the quality of the furniture we provide you. Say goodnight to over-priced, over-complicated furniture, and discover the truth about Retail-Brand furniture.